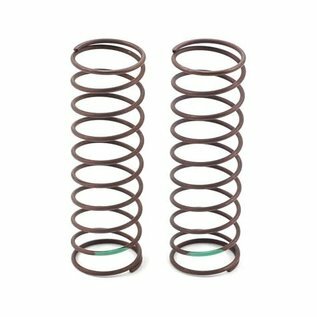 Yokomo Yatabe Arena Big Bore Rear Shock Springs were developed for extremely high traction surfaces, such as turf or carpet. 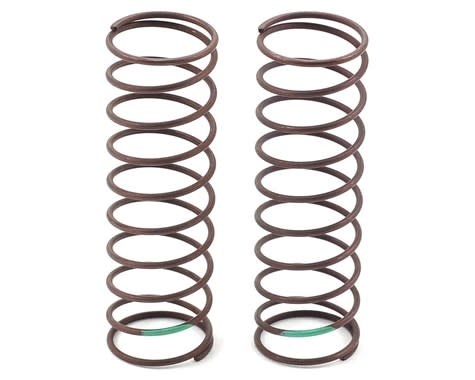 These springs are slightly shorter in length and have been designed to handle jump landings better, as well as help prevent traction rolling. "Your One Stop Racing Shop"